No, royal children aren’t hand feed caviar for their dinner. In fact, Kate Middleton reveals her children, despite their blue blood, are just like our kids when it comes to mealtime. Kate, 37, discussed Prince George and Princess Charlotte’s love for a good home-cooked meal while visiting the Lavender Primary School in the U.K. in honour of Children’s Mental Health Week. What’s more, the Duchess of Cambridge – who is also mum to nine-month-old Louis – talked about how important eating good, healthy food is for your body. “It’s interesting how food and energy and how you feel work together,” she said. Aww, it’s good to hear the royal children are eating a well-balanced diet thanks to their mamma. For a family-friendly meal, you can’t beat a pasta bake from our 28 Day Weight Loss Challenge menu. It’s quick and easy to prepare, making it a winner all around. Check out the full recipe for the kid-friendly cheesy veggie pasta bake here. 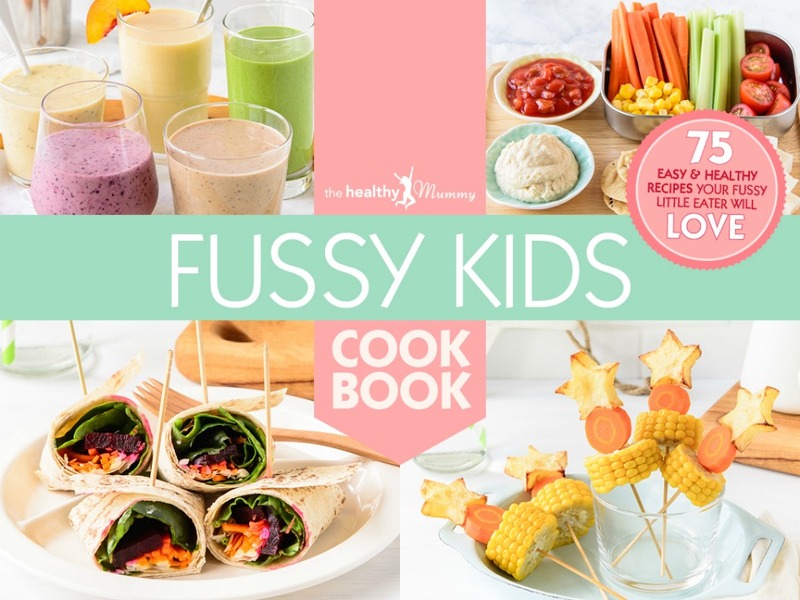 Need some recipes for your fussy eaters? Grab our eBook now! So to help all those frustrated and sometimes overwhelmed mums with fussy eaters (pretty much all of us at some time), we’ve put together this Fussy Eaters Cookbook eBook to help you understand the reasons behind your child’s fussy eating and difficult meal-time behaviours. And advice on how to encourage picky eaters to try new things! For more information on the eBook or to grab yours, click here.